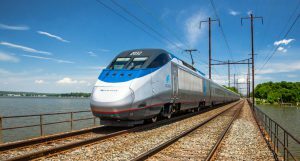 The Northeast Corridor (NEC) is facing a "major coming investment crisis that, without a solution, will mean strangled growth and deteriorating service" for 260 million intercity and commuter rail passengers who rely on it each year, Amtrak President and CEO Joe Boardman said. “We have pushed the current NEC infrastructure about as far as it can go, but the end of demand and growth is nowhere in sight. A new model for investment is needed. If we do not obtain one, the outlook for the system’s capacity and condition is grim,” he said. 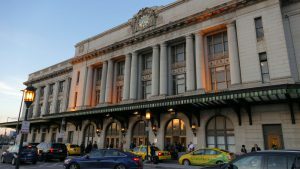 Boardman explained that when Amtrak took over the NEC in 1976, it was in a deplorable state of disrepair and required major investment. 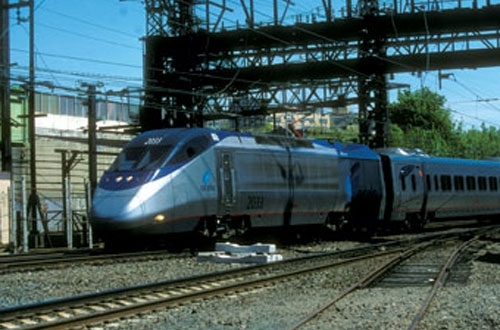 To address the situation, the Federal Railroad Administration, Congress and Amtrak invested about $4 billion from 1976 to 1998, transforming the NEC from a rundown mid-century railroad into a modern, electrified, high-speed line capable of handling more than 2,200 trains per day and speeds up to 150 mph. 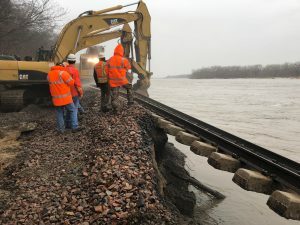 Even with that investment, the NEC today depends on major components built from 1900 to 1930, particularly the electrical system and the bridges, that need to be replaced and many segments are operating at or near maximum capacity. 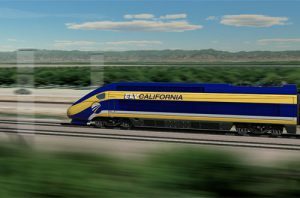 Amtrak has outlined plans for a high-capacity, high-performance railroad featuring a major upgrade of the existing NEC to accommodate increased and improved commuter, intercity and freight service and augmented by dedicated high-speed trackage, on new and existing right-of-way, that will allow a dramatic increase in train frequencies, raise speeds and reduce trip times.